Wait…where did March go? We're already a quarter of the way through the year! What's up with that? Can time just slow down for one minute? 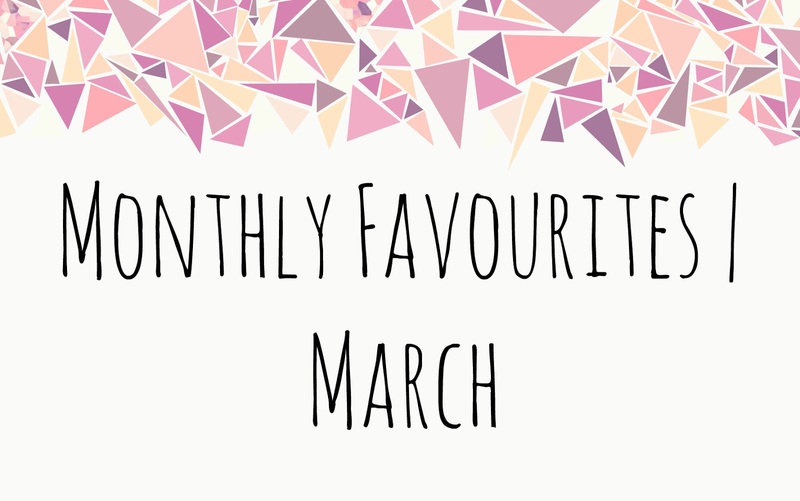 Anyway now that I'm done complaining about the quickness of time, let's get into today's blog post which is an ever so well known favourites blog post so let me lead you through what I've been loving in March. If you haven't been watching this then what are you doing with your lives? 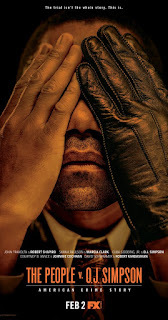 The People v O.J. Simpson is literally one of my favourite things that I've watched in a long time, maybe even ever! 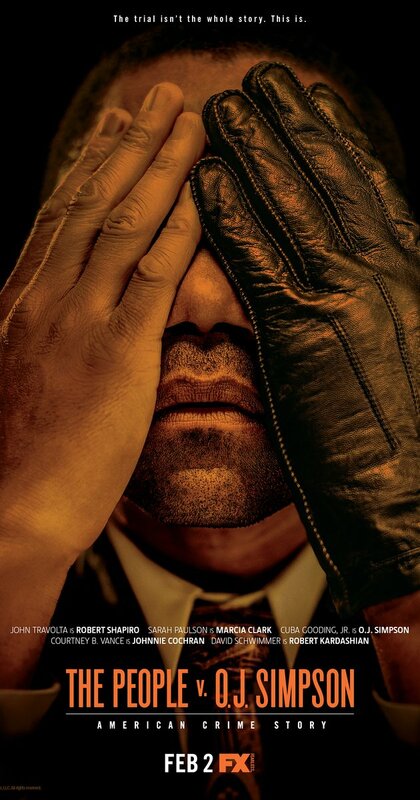 The show is basically about the O.J. Simpson trial and it's just amazing. The casting of the show is brilliant and I don't think a better cast could have chosen for the show . Cuba Gooding Jr plays O.J. in such an incaptivating way as does Sarah Paulson who plays Marcia Clark and Courntey B Vance who plays Johnnie Cochran and everyone else in the show. It's just so amazing! I'm not even going to recommend it to you, I'm telling you that you have to watch it. Right now! Well after you've read the rest of this blog post that is. New band alert. I've started becoming a thirty five year old woman in a sixteen year olds body because I have been getting into string quartet bands. What is a string quartet band you might ask? 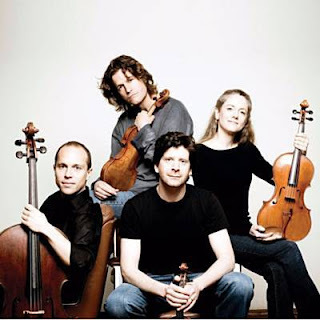 A string quartet band is a four piece band that play string instruments. The Vitamin String Quartet are my literal favourites at the minute. They play modern songs on string instruments, songs so as my personal favourite 'Skinny Love' and 'Use Somebody.' I really think that you should listen to the Vitamin String Quartet, they're just so amazing and unique. I've constantly been listening to them on Spotify this month. This body spray is literally like taking in a breath of air at the height of Spring when all the flowers are out. It's such a gorgeous scent and I cannot believe that this is my first Victoria Secret spray, I mean what have I been doing?! I feel as if I need to buy all of them now to decide my favourite. I don't know what else to say about this spray - I'm not very good at describing scents haha - just go buy this spray and you'll forever thank me. Which is your favourite Victoria Secret spray? What ones do you recommend? Let me know! My babies. 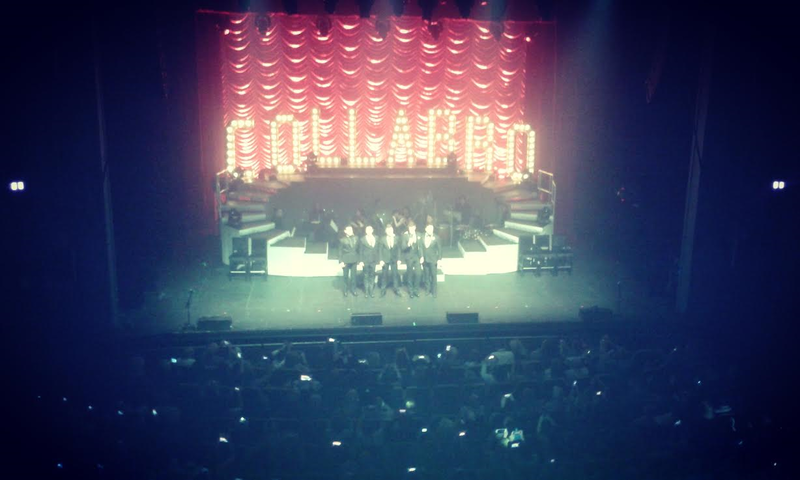 I went to Collabro's Act Two concert on March 18th and haven't stopped thinking about it since. They were just so amazing and it was one of the best nights of my life. 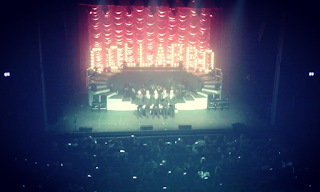 Collabro have been a favourite of mine since I found them and when one of my best friends told me that she'd bought a ticket for me I cried and I almost cried again when I went to the concert. I just...ughhh, I can't describe how much it meant to me but it will always be one of my favourites. Will you all please listen to Collabro's albums? For me, just once but I promise you that you'll be hooked. I'm a massive fan of Cassandra Clare's books especially The Mortal Instruments books, I just love her writing. 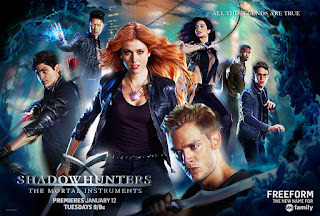 When the City Of Bones movie came out I was slightly disappointed because it wasn't what I'd hoped for - I know that no book-to-movie adaptation can be perfect but it strayed so far from the book it was in a different country. 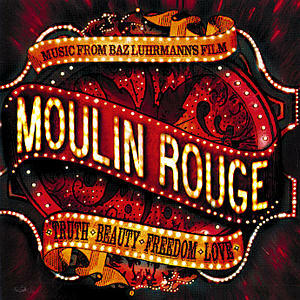 I do love watching the movie though as long as I don't remember what it's being adapted from. Anyway, then I found out that the book was instead being turned into a TV show. I watched the first episode and basically couldn't stand it, I'm not going to lie to you about that, I just thought the first episode was a bit meh. Anyway, a few weeks later a friend of mine was talking to me about it because she knows how much I love the books so I thought I'd give it another go. Once I got past the first episode I was hooked! I'm obsessed, I'm not even joking. Yes it has differences from the book but it uses the same storyline in certain parts - all the characters are there, the threat is, just everything that I wanted there is. The casting is good, and I'm really falling in love with all of them. If you're a Cassandra Clare fan I think that you should watch the show, it's not accurate and it's not perfect but I love it! I actually want to leave you with a favourite that I'm currently missing; reading. I have a real passion for reading and am never without a book however, at the moment I am. Why? Because I'm revising for my GCSE's which start in just little over a month. I'm really missing reading and cannot wait for my extended Summer in which I will be reading books like a crazy person. So expect to see lots of books in my favourites after June 17th - the day of my last exam. So there you go, all my favourites from March. I still can't believe that March is over, I've got a busy couple of months ahead of me but don't worry I won't abandoned you guys! 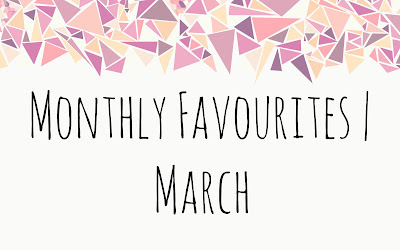 What have you been loving throughout March? Let me know! 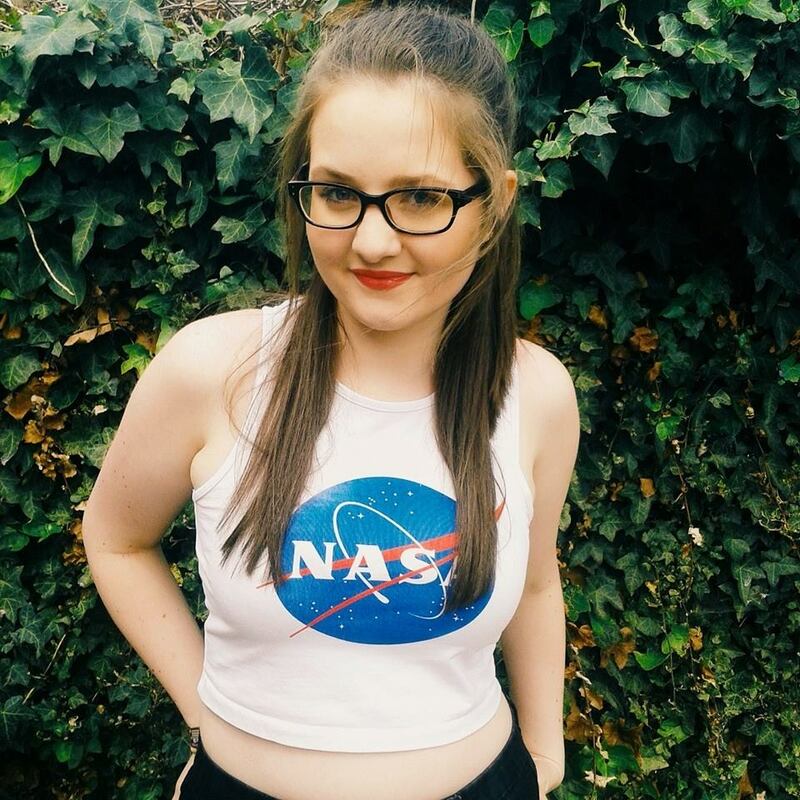 Labels: BEAUTY, FAVOURITES, MONTHLY POST, MUSIC, T.V.